The Chow Chow is another breed of dog with a strong personality. When working on them in a medical facility, you have to be very careful of them because a lot of Chow Chow dogs become aggressive and ultra territorial of their environment and family. There are issues of people across the country that can not get homeowners policies because of the presence of a Chow Chow! This is not the only breed that fits the category but only one of them. On the other hand, I have come across lovable, docile Chow Chow dogs. The key in getting a nice adult Chow Chow starts when the animal is just a puppy. You must get this dog socialized with other dogs and other people. If you don’t the dog will become defensive. This breed is not meant for a family with young children but does better with adults in the family. The breed loves to run around in the backyard but does not have the same exercise requirement as a Labrador Retriever. It is happy in a city or suburban environment as long as it gets adequate exercise. What makes the dog distinctive is its blue/purple tongue. Their crosses will always have some spotted areas of their tongue that are blue or purple. That is a dead give away that there is some of the breed in the dog. The breed is very happy in cold, temperate climates. It has an extremely thick hair-coat that keeps it warm in the colder months. This thick coat requires a ton of maintenance with daily combing and brushing. If you don’t groom this breed it will be one big bundle of mattes! Lots of owners shave the dog in the spring. 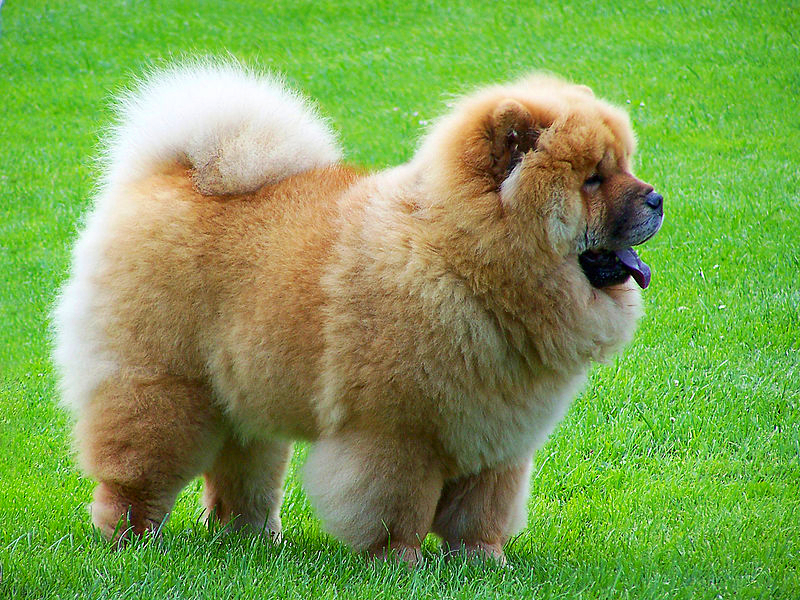 The Chow Chow dogs with that beautiful “lionesque” long coat are usually seen in show rings. That “look” requires a ton of work and attention! 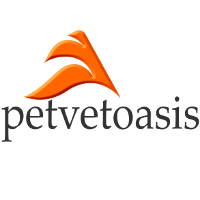 The Chow Chow has some eye issues like entropion but more problems associated with its skeletal system such as hip problems. The Chow Chow makes a formidable guard dog and loyal companion for those that can adapt to the aggressive tendencies of the breed. Learn more about the Chow Chow at Animal Planet’s® Dog Breed Selector.